You don’t often hear of many people jumping from one career to another these days. However, this cannot be said for Wicklow Town native and former MLS footballer, Danny Earls. 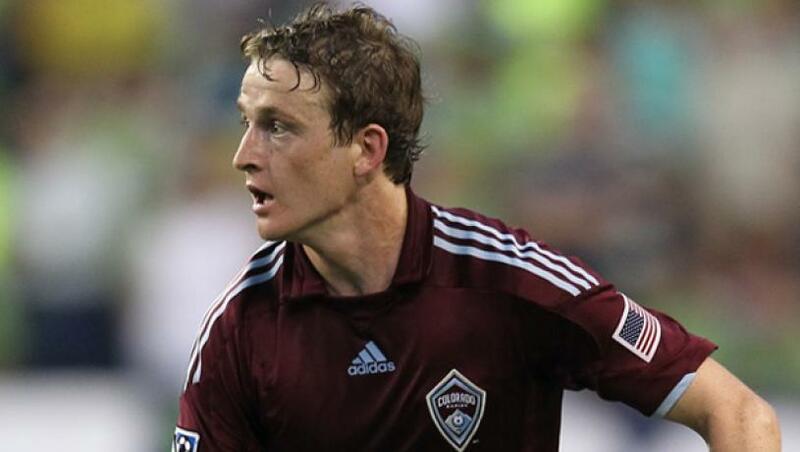 Having started his football career at local side Wicklow Rovers, Danny made the move to England to Premier League club Aston Villa before progressing to America to ply his trade for MLS outfit Colorado Rapids. Having been crowned MLS Cup champion and presented his medal in the Whitehouse by then US President Barack Obama in 2011, Earls would remain in the American leagues until 2017, spending time at both Rochester Rhinos and Pittsburgh Riverhounds. Returning to Wicklow Town in 2017, Earls insists that he has not retired from the ranks of professional football. However, in his time at home he has discovered a new passion – a passion for art. Hoping to become a professional artist one day, he has drawn designs for publications such as the Republic of Ireland matchday programme for John O’Shea and is currently working on a comic book based on a story from Wexford’s Loftus Hall. Find out more about Danny’s unique story in the video above.